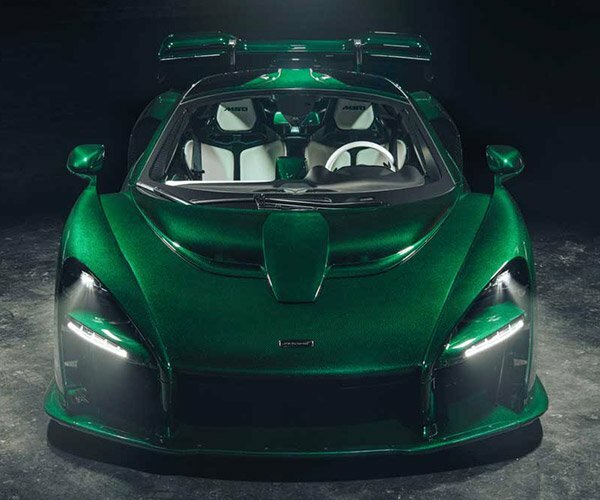 In late 2017 when McLaren rolled out the Senna hypercar the world was greeted with a rather homely ride that had insane performance. 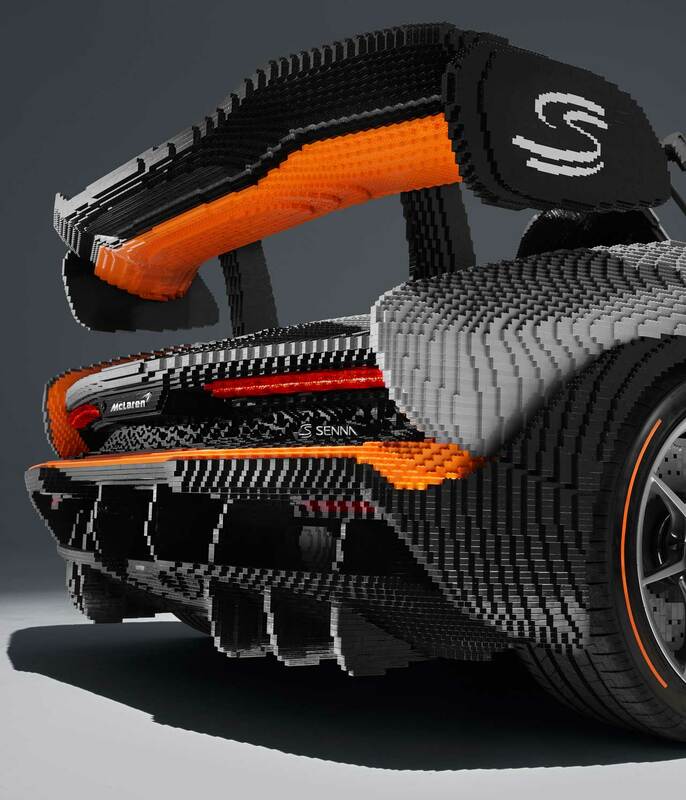 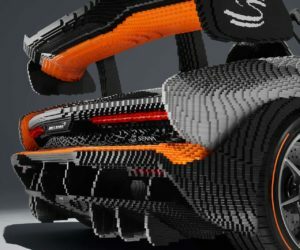 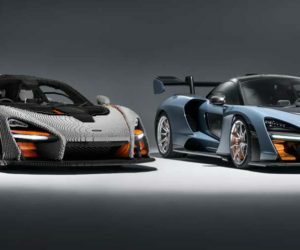 The looks of the Senna have now been immortalized as a full-size, 1:1 scale LEGO replica. 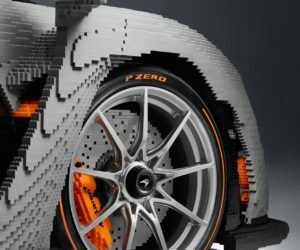 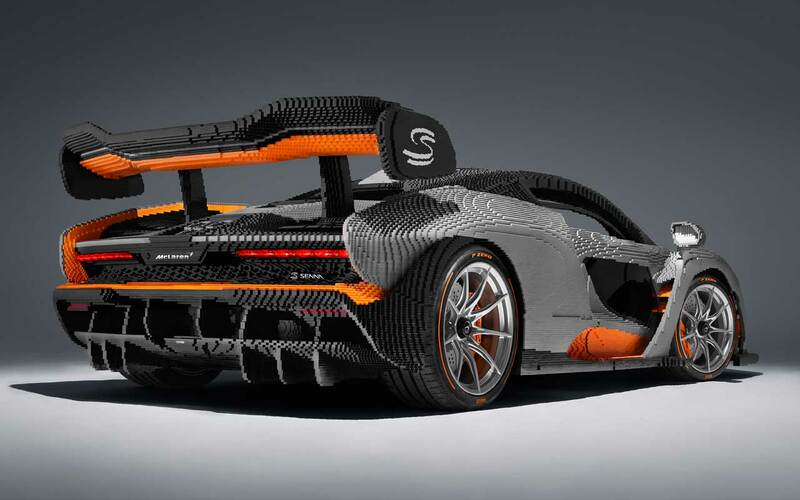 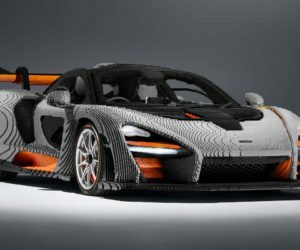 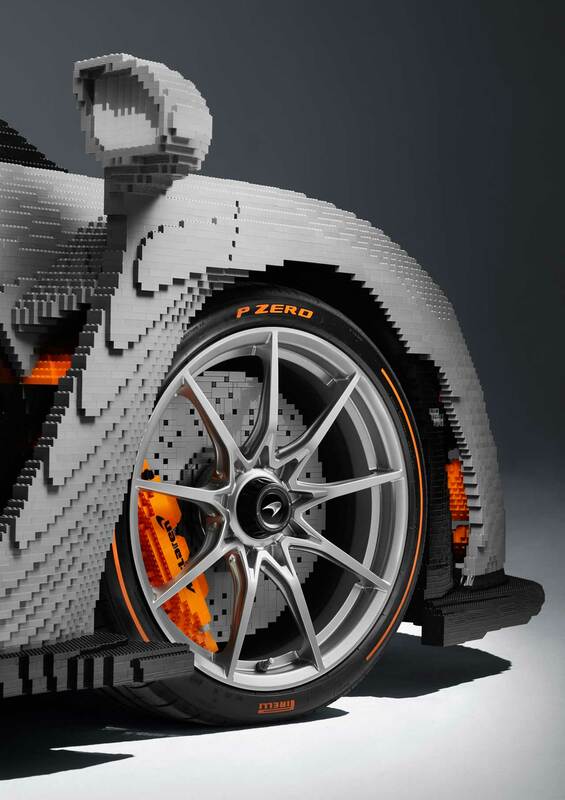 The LEGO version of the car took 4,935 hours to build, nine times longer than the real Senna construction process. 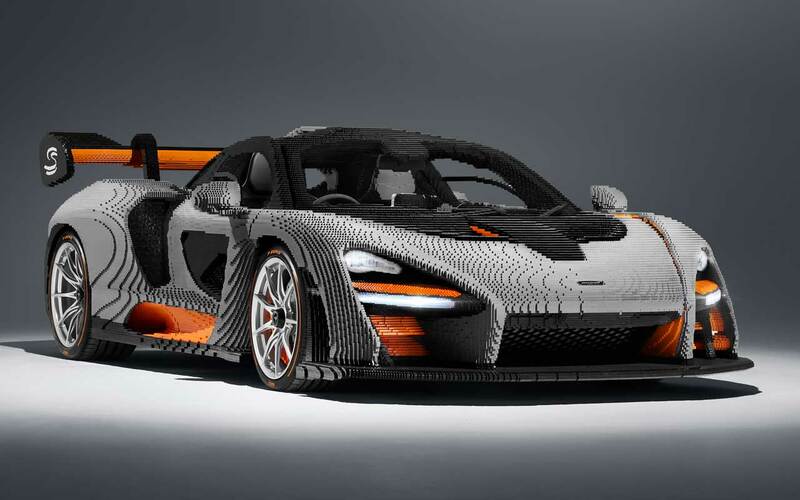 The build required 467,854 individual LEGO bricks that were all painted in Victory Gray with orange highlights when complete. 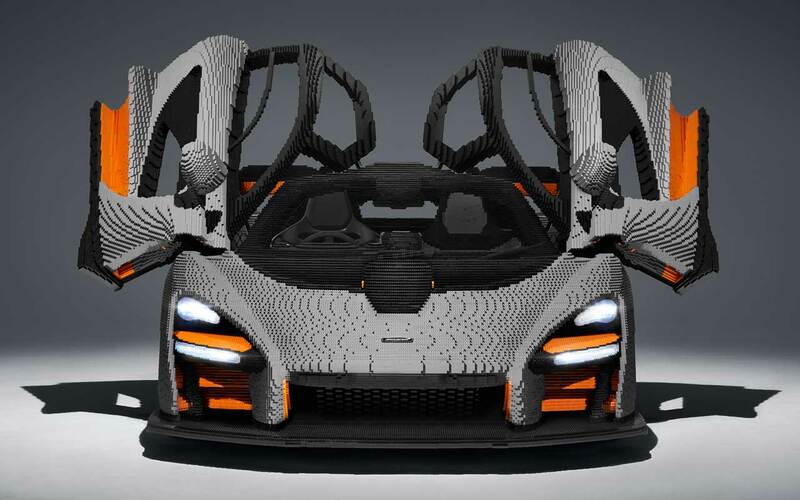 Other than the LEGO parts, the replica includes an actual driver’s seat, steering wheel, pedals, and infotainment system from a real Senna. 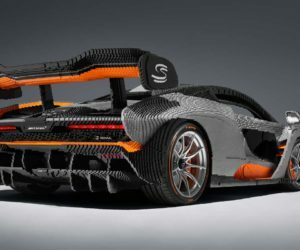 The completed model weighs 3,348-pounds, which is 1,102-pounds more than the real car. 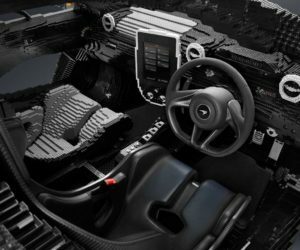 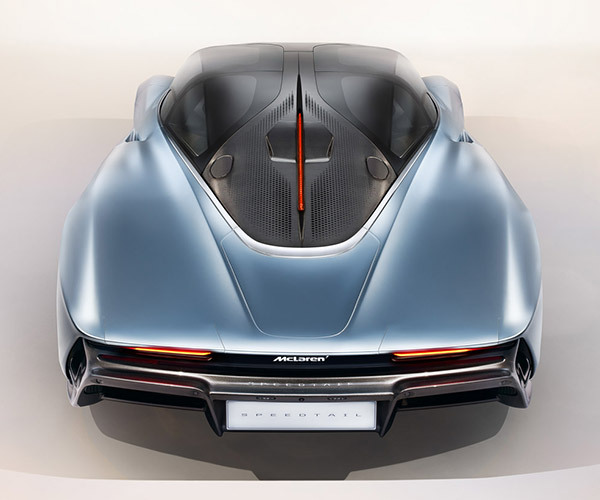 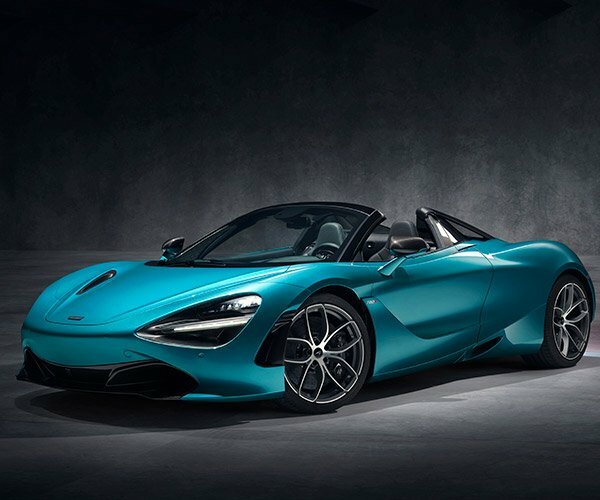 The model will tour various events this year, including the Goodwood Festival of Speed, where some lucky visitors will get to sit in the driver’s seat, play with the lights and infotainment system, and press its start button, which rumbles to life with a simulation of the car’s engine.